for $449,000. The lot size is 0.53 Acre(s). 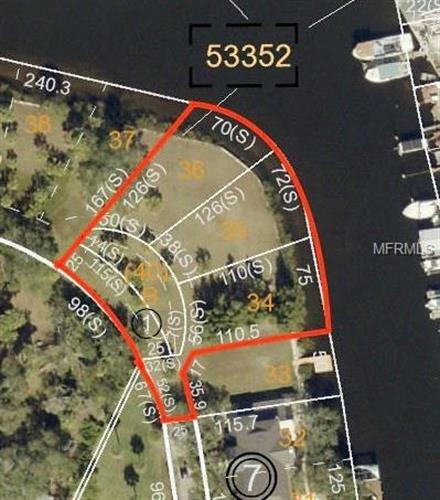 Over a half acre of Beautiful old Florida WATERFRONT with 210ft of seawall with a concrete cap. GULF ACCESS with no bridges! Depiction is lots 34, 35, 36 & 40 combined. 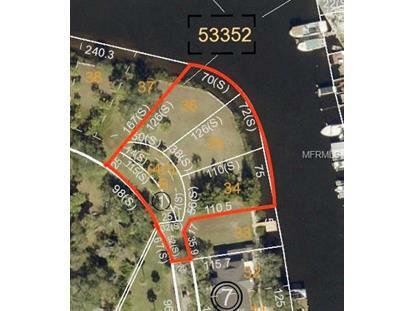 This property is a few minutes walk to Spring Bayou, Downtown and the Sponge Docks.. Great opportunity to build a custom single family home on a secluded piece of WATERFRONT, yet this property has the proximity and walkability to everything anyone would desire. Property is zoned R70 but has allowable uses with conditional approval for multi family attached product. These lots can be purchased individually.